I have photographed women for over 25 years. Being one, I am passionate about my creative work. I have journeyed through my own emotions throughout the years, observing the world, how it treats women and how I feel about it. My four books have been the journey of my life, with the first one being about pregnant women, the next midlife, then the wisdom years and the latest having a vision for a new world. I reflect now on what is calling me to discover and express through photographic portraiture. It's finding the vision for ourselves and reflecting it out into the world. However, more than ever, I see women being thwarted by the reflection they see back in the mirror. 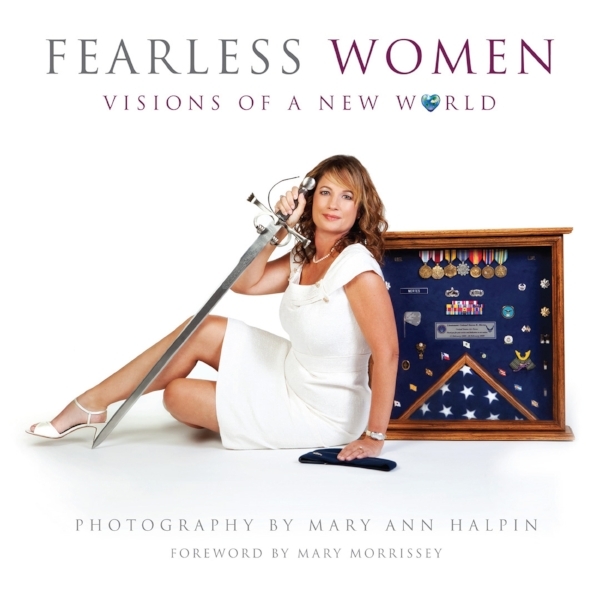 I know, I have discussions with my fabulous and mostly fearless women friends. For myself, I observe my body getting older, the lines in my face, the gray and white in my hair and Goddess bless the pounds that I have accumulated on this life journey so far! Body image and self love is a challenge for us all. I notice that in most of my projects it dances around, in and out of this. 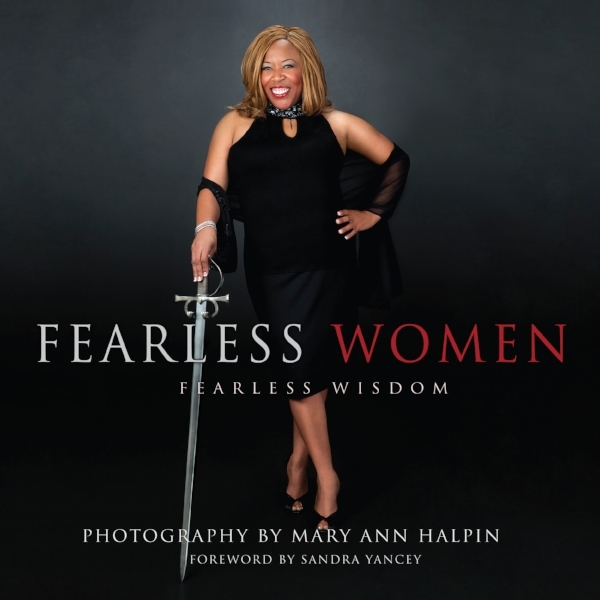 In the spirit of the Fearless Women theme, I am playing with the title "I am Fearless. I am Beautiful." I invite all women who want to take up their sword of self love and slay the adversity called "I am not good enough or pretty enough." I want to photograph that in as many ways as my subjects will explore. This is a call to women who want to play with this idea and have a portrait photographed of them. I say let's start a photographic revolution! I am Fearless. I am Beautiful.